UCare said Monday it will lay off some 200 workers following the state's decision earlier this year to end the health plan's contracts for MinnesotaCare and Medicaid coverage. The job cuts amount to about 27 percent of UCare's workforce. The company said it would provide employees who were cut with several months of outplacement services. "This has been a very difficult process for all of us across the organization," Jim Eppel, UCare's CEO said in a statement. The company was sent reeling earlier this year after the Minnesota Department of Human Services said it would award MinnesotaCare and Medicaid contracts UCare currently has to other carriers next year. State officials said then that the company's products didn't score as high as the competition on cost and quality measures and so UCare simply lost out. The decision effectively cost UCare about 370,000 clients, or about 70 percent of the company's business. UCare sued to stop the department, arguing that moving so many people to other plans would be disruptive. Its leaders also appealed directly to Gov. Mark Dayton. Heidi Mathson, president of the Minnesota Association of Health Underwriters, says UCare is taking a big hit, but it will survive. "UCare has many lines of business, so this really only impacted certainly a large portion of their business, but only one element," Mathson said. "They are still going to be active in the senior market, with Medicare products, and they are very well regarded by their members. And they are also going to be in the individual market." A judge in early September rejected UCare's attempt to halt signups for the public programs. Company leaders last week dropped the lawsuit. 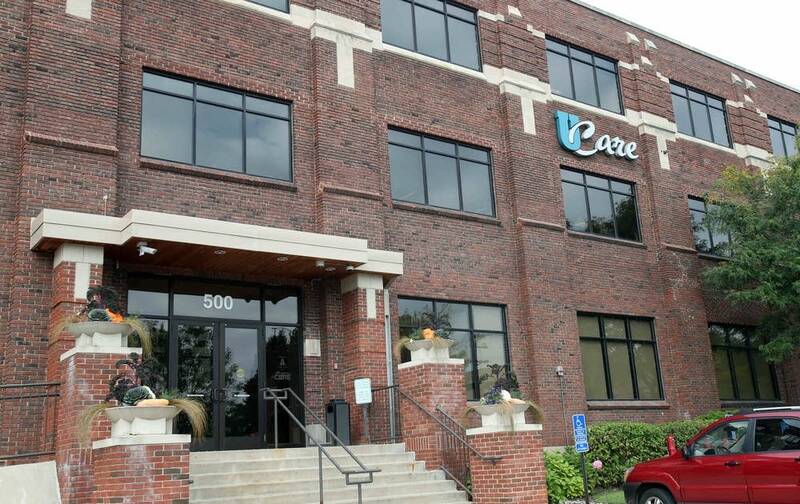 UCare employees were notified of the layoffs on Monday. The company said approximately 590 full-time employees will remain with the organization in 2016.